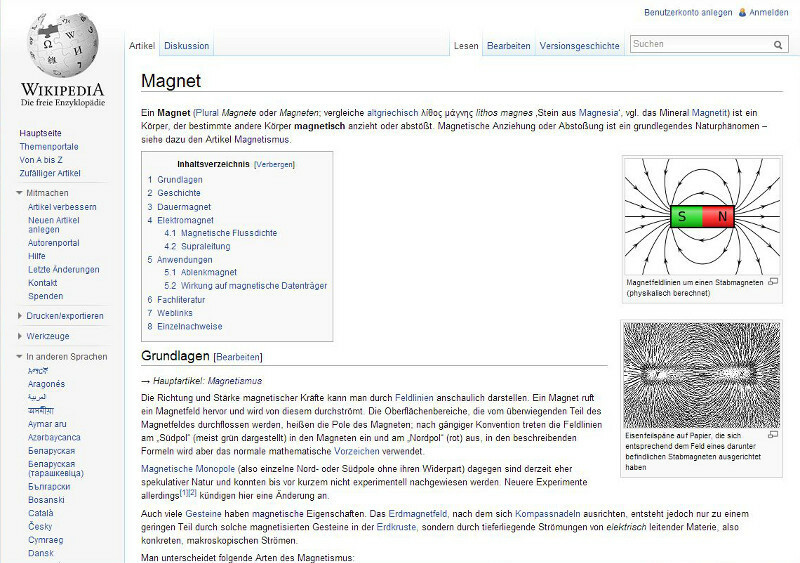 Detailed information about the history of magnets. Ferrite magnets - this is why they attract us! Interesting facts about this magnetic material, from the production to their common use. Information about these elements, the mines and about commercial issues. Usage and production. Comparing these magnets to other. The following websites about magnets and magnetism are here for you to get more information about the wonderful world of our magnets. 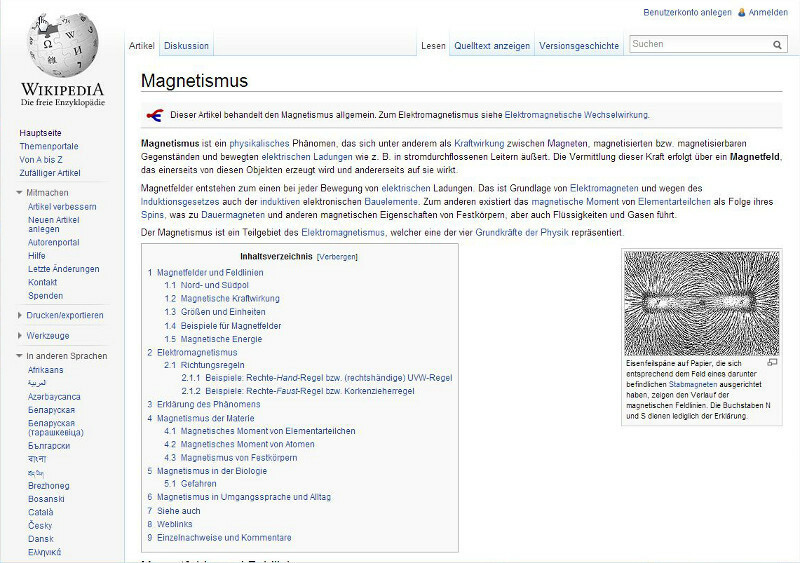 You know other interesting websites about magnets and magnetism? Don't hesitate to contact us! We will be happy to add them to our list for our customers!